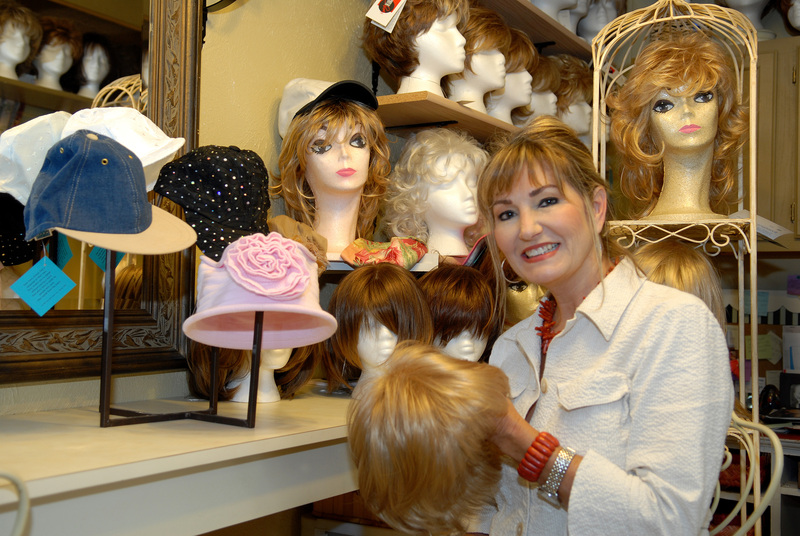 In addition to owning the boutique, Patsy brings a lot of knowledge and experience to selling wigs. She is by trade a Licensed Surgical Nurse and Esthetician. Medical Center Location in 2016.